The unique geography of this West London area has given rise to a unique blend of attractive architecture and pleasant green spaces. 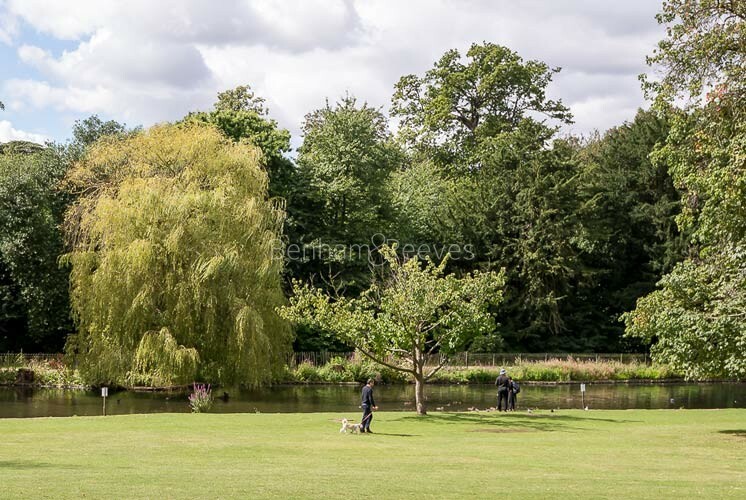 A long, tree-lined thoroughfare and a riverside pathway provide obvious choices for those wishing to live in Chiswick, but there are many other idyllic enclaves dotted around. Beautiful examples of period residences stand next to imaginative new developments which are becoming an increasingly popular option for those looking to rent a property in this fashionable part of London. 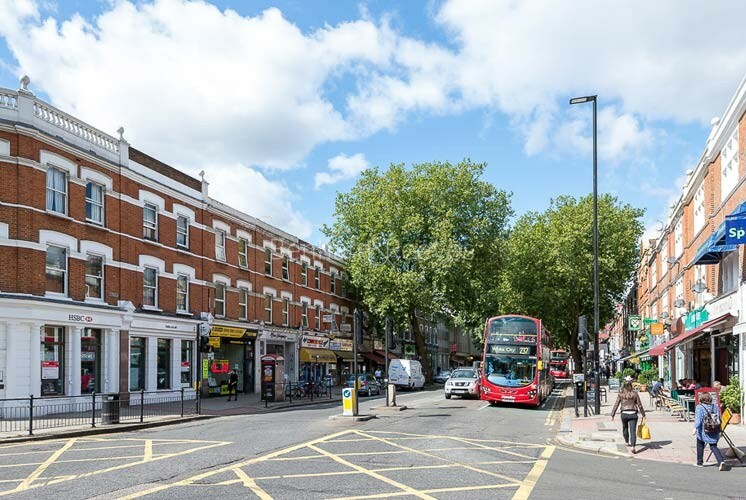 Long renowned for its distinctive cafe culture, Chiswick contains many restaurants, pubs and delicatessens that take full advantage of the broad pavements and leafy avenues in order to extend their eating areas. Good schools and peaceful side streets are a definite draw for couples and families who are also attracted to nearby Kew Gardens and Richmond Park. 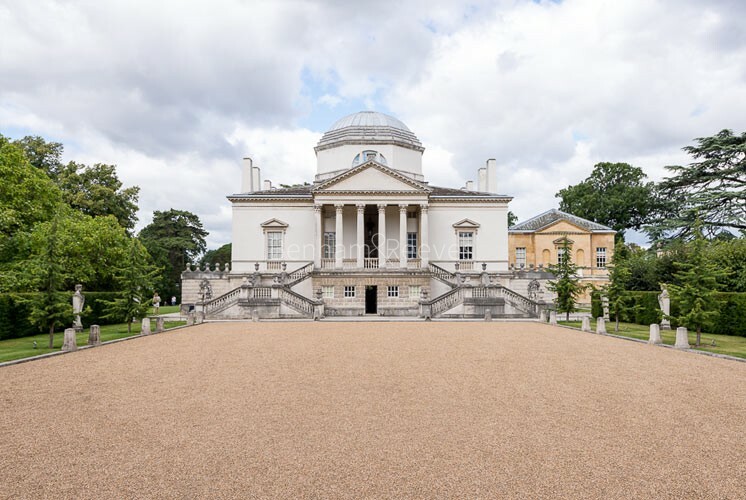 Chiswick does, however, possess its very own slice of historical grandeur in the shape of Chiswick House: an 18th century mansion and surrounding gardens that birthed the English Landscape Movement. Corporate tenants appreciate the quick and easy commute into the City via a 30 minute train journey into Waterloo from Chiswick station. 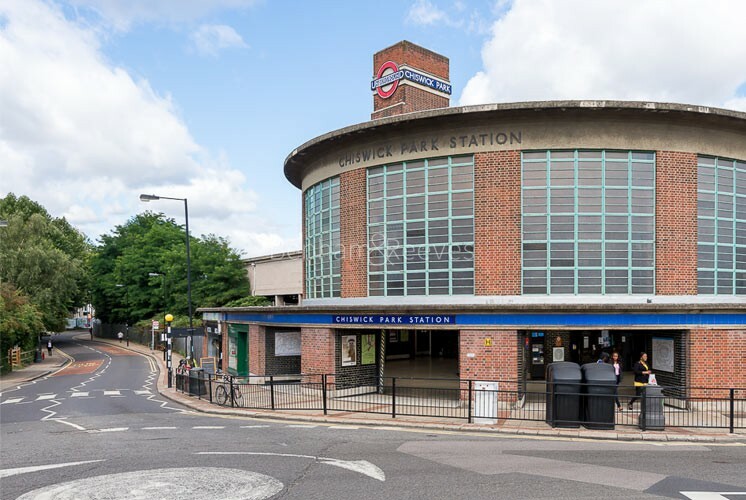 London Underground's District line runs horizontally through Chiswick and furnishes the area with three stops: Gunnersbury, Chiswick Park and Turnham Green. Heathrow Airport can be reached by changing trains at Acton Town and technocrats working in the M4 corridor have direct access from Chiswick roundabout.